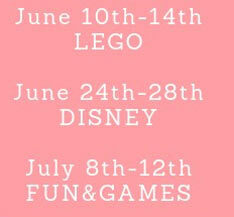 Our camps are fun for all ages! 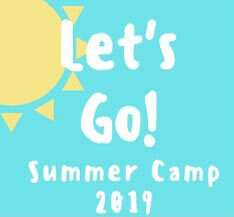 Come Join Us for Summer Camp 2019! Camp hours are 9am-3pm. Extended day option until 5:30pm. Ages 4-10 and are low ratio. Max of 15 students per day. Registration forms will be sent upon sign up. 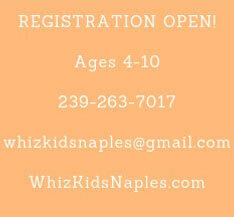 Call Today to Secure Your Child's Spot! 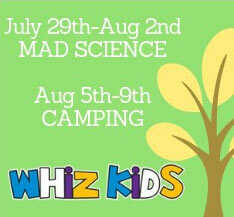 Early bird pricing of $150/week when you sign your camper up in March. Regular price of $175/week begins April 1st.